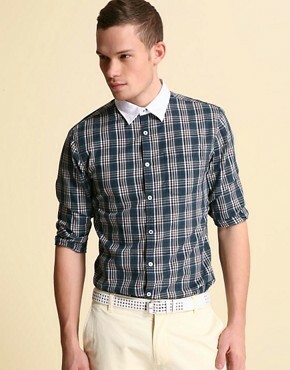 Sharp and slick, prep it up in this check and collar contrast shirt from ASOS for only £21.75! Its featured as one of their top 10 so hurry fast! This handmade tote bag from NewDuds is a great everyday bag to add a touch of style to your day. Thisitem is an result in the collaboration between illustrator and fabric fanatic. This jacket design is perfect for casual style, throw on fashion and still staying ultra retro. The jacket is from korean retailer Mitoshop, and the price is also very good too! 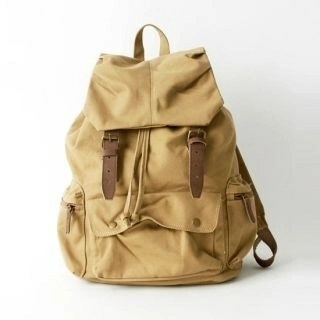 This summer head down to the beach with this ultra slick backpack from South Korean designer BoynMen. The natural tones will compliment your summer 2009 preppy style.